How can you get a hold of us . Rotorua Area Primary Health Services (RAPHS) is the Primary Health Organisation for people in Rotorua to turn to for information on all aspects of health care in the community. We make it easier and more affordable for all Rotorua people to access quality, community based health care and support by working together with health funders, providers and partner organisations. 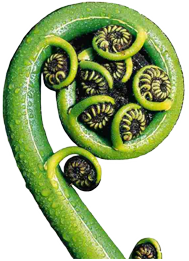 We are a gateway to information for patients, families, general practices and the Rotorua community. General practice teams deliver services to improve health and wellbeing and reduce preventable illness. You can find out how to choose one of our health providers here. RAPHS works together with member general practices across the Rotorua District to provide medical services for our community. You can find names and contact details of our health providers here. You can find out fees and the costs of visiting one of our healthcare providers here.